London Minimal Powerpoint Template is a creative, chic, and modern template. 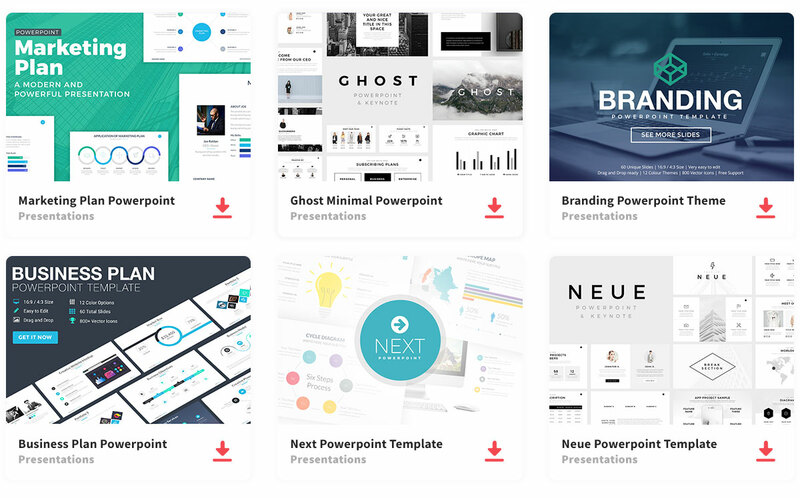 There are more than 50 unique and stylish slides that can wow any audience. Surprisingly, this template has a lot going on, yet everything is organized and elegant. There are more than 230 icons that could be used, plus 44 maps. London Powerpoint Template would be great for marketing, which uses a lot of images, photography, and visuals. In fact, it is easy to edit, and has the drag and drop function to add as many pictures as you want. Thanks to Elizaveta Timofeeva for sharing this free template. Click here to download the full version.